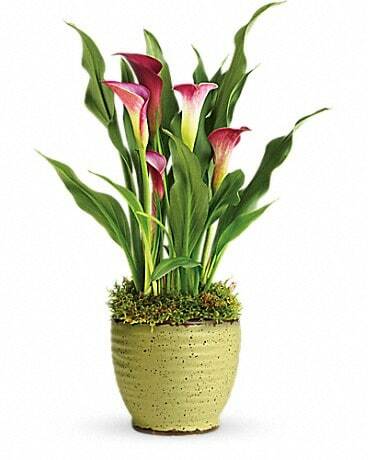 For a romantic Valentine’s day, express your love with quality Valentine’s Day flowers from Flowers by Renee! We can help you select beautiful and affordable flowers for Valentine’s day and deliver them the same day to Chandler,Gilbert, and Ahwatukee, Arizona or nationwide through our wire services. Same day delivery.